The Dalmatian pelican is arguably one of the most beautiful and charismatic breeding birds in Europe. Nevertheless, it is extremely vulnerable within its entire geographic distribution. 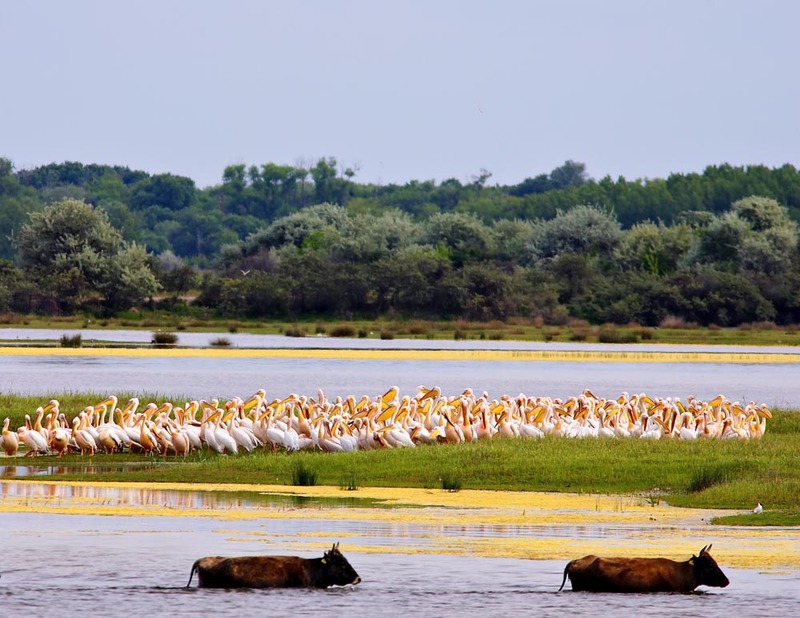 This major five year project is actively conserving the major breeding population of Dalmatian pelicans in the Romanian Danube Delta, as well increasing overall protection of the species by aiming to improve its condition at breeding, staging and wintering sites. The Dalmatian Pelican is classified as ‘Vulnerable’ across its whole geographical distribution and is particularly vulnerable because its small European population is concentrated at only a few sites. The European population of Dalmatian Pelican is crucial for the survival of the species, as the two major subpopulations (with about 700 pairs in Greece and around 400 pairs in Romania) are the last remaining strongholds of the species outside the former Soviet Union, where large declines have been noted in recent decades. 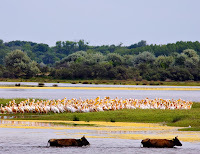 In Romania, all the colonies are located within the internationally renowned Danube Delta Biosphere Reserve.